A developers dream! 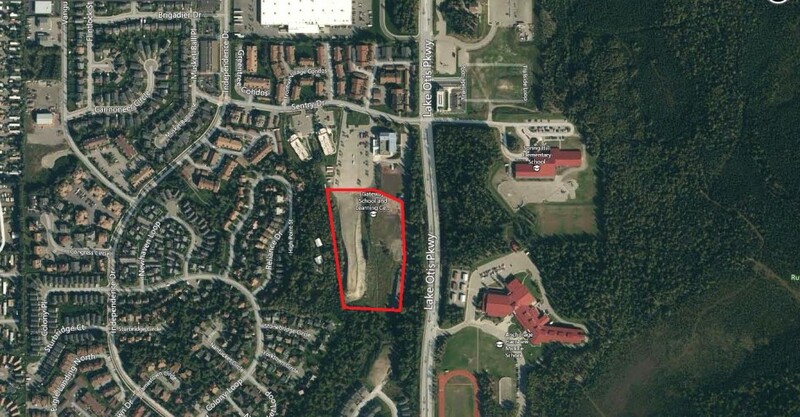 9.5 acres of vacant land now for sale. Lots of Lake Otis PKWY frontage directly across from Hanshew Middle School. Great use for suburban or multi-family development, or public/private schools, daycare center, and family residential care. 100,000 cubic yards of gravel on site and read!